Hi there, my name is Mandy and I am the author of the Wild Cat Family website. I was born in East Africa and discovered a love for wildlife as a child and have had an interest in the big cats ever since. Later in life, whilst following a career in Information Technology I realized I didn't want to sit at a computer for the rest of my days and began to study a Science degree part time. 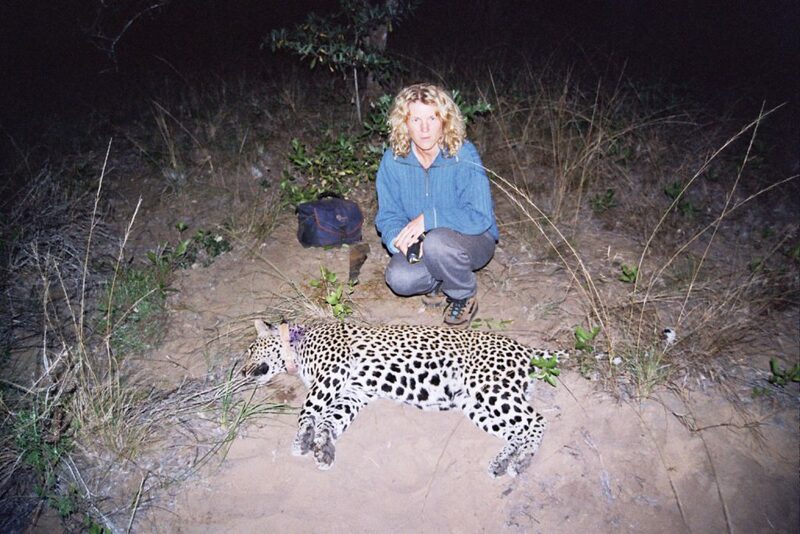 I also volunteered on a number of wild cat projects in Africa and South America to get some field experience. In musing about what my research interest would be I realized it just had to be wild cats! I subsequently learned there were far more cat species than just lions and leopards and discovered the remaining ~30 endearing small cat species. Recently I qualified with a post graduate degree and published a thesis on caracals. In order to learn about all the other cat species, I decided the best way was to develop a website. I found there were many excellent websites about individual cat species, however none that grouped the related cat species together, and so I structured Wild Cat Family around the eight lineages of wild cats. Initially it was just a small website which just ticked over for a number of years, however recently I had the opportunity to get back to it and spent a year upgrading the website, expanding the number of pages and started a Facebook page. I also realized that scholars and students were searching for academic information such as the taxonomic classification of a particular species. So I focused the website to assist budding zoologists and perhaps encourage them to pursue a career in wild cat research. There is a desperate need for research on wild cats, especially on the lesser known smaller cats. The website is also an opportunity to spread the word about the great work of wild cat conservation organizations, and to help promote academic institutions that are involved with wild cat research. Please support these projects if you can - predator research is one of the more expensive types of research so all contributions will be gratefully accepted. If you have any comments or suggestions - please let me know via the contact form, thank you!